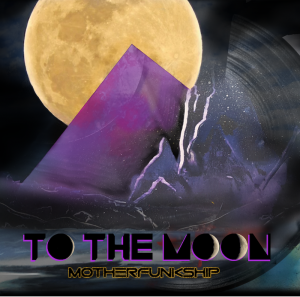 MotherFunkShip – To The Moon – Album Review | The Ark of Music – The best music in the world…you never knew existed. 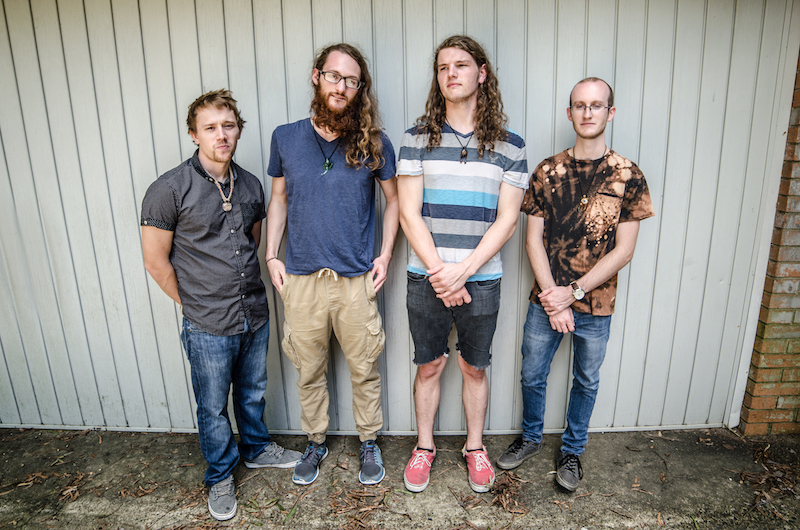 Based in Conway, Arkansas, Dakoda Tanksley (lead vocals, guitar), Derek Weiand (keys, aux percussion, backup vocals), Blake Bost (bass, backup vocals), and Brandon Short (drums), met at the University of Central Arkansas—where they were students, and members of the jazz band. Opening with the rad (yes, rad) instrumental, Yo Momma’s House, I’m not gonna lie—I was chair-dancing immediately. Is it rock? Is it jazz? Is it funk? Is it progressive? Is it structured? Is it improved? Who cares. It’s just damn good. Cograts to the crew of the MotherFunkShip, you made my live show bucket list on track one. Reasons is an ambient, electric-guitar-driven instrumental which needs no words—and I mean this sincerely. The musical tapestry is rich and inviting as each member takes his respective stroll for a few bars. Very entertaining. The boys cap off their debut effort with, Underground, an instrumental bit which is far more complicated than the average ear might realize. Tempo changes, style changes, lead changes, and more. It’s a finale showcase, after-all. With legitimate vocal prowess, serious instrumental skill, and visionary composition—all which seem impossibly tenured for the group’s tender age—MotherFunkShip’s debut EP, To The Moon, is fundamentally absolute, wildly colorful, highly creative, and generally brilliant. The fact that these guys are huge fans of music shines through like an LED strobe, as each track pays reverent homage to the greats of countless genres and sub-genres before them. Great music just might have its next avatar. 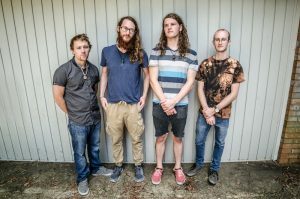 BELOW, you can listen to MotherFunkShip’s album, To The Moon, check out our interview with them, connect with their website and social media platforms, watch their music video, and find their booking & contact information. Please support MotherFunkShip by visiting them online, and playing, downloading, and/or purchasing their music. And, as always, thank you for supporting real music!